With our 3rd graders, we're spending a lot of time looking at how we understand characters' feelings through what authors write and illustrators draw. This helps students understand the layers of a story and connect to characters, but it also helps them develop empathy. 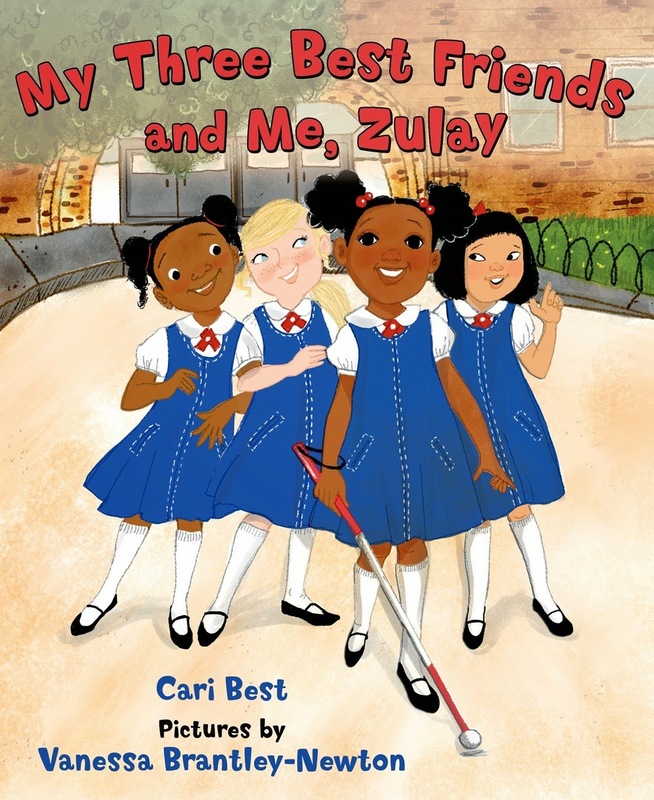 Our kids loved reading a new book, My Three Best Friends and Me, Zulay, and really connected to the story. It's truly a special book about perseverance, friendship and blindness. 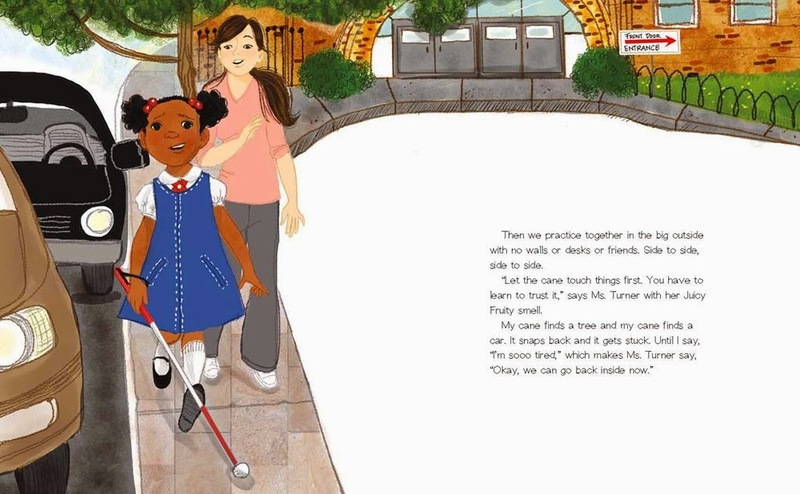 Adults might first notice the cane that Zulay is holding, but kids first noticed the braille alphabet on the back of the book. After they all felt the back cover, we talked about why Zulay might need to use this alphabet, so everyone started with a little background knowledge. Zulay has a huge smile on her face as she comes to school, arm in arm with her three best friends. "We link our arms and skip our legs and sing like the stereo till Ms. Perkins, the hall lady, tells us to stop. 'You have a new perfume!' I say, and she says back, 'Zulay doesn't miss a thing.'" Zulay loves her teacher, writing on her Brailler and helping her friend figure out a math problem. But when Ms. Turner, an aide, comes to help her practice using her "fold-ing hold-ing cold-ing" white cane, Zulay is reluctant. She doesn't want to be left behind or different from everyone else. We talked about what it means, not wanting to "stick out", and why she might feel like this. I shared how hard it was for me to have to get extra help with my multiplication facts in 3rd grade. Kids talked about the illustration below, and how Zulay was feeling as she struggled learning to use her cane outside. We looked at Zulay's expression and thought about how it would feel. "Then we practice together in the big outside with no walls or desks or friends." 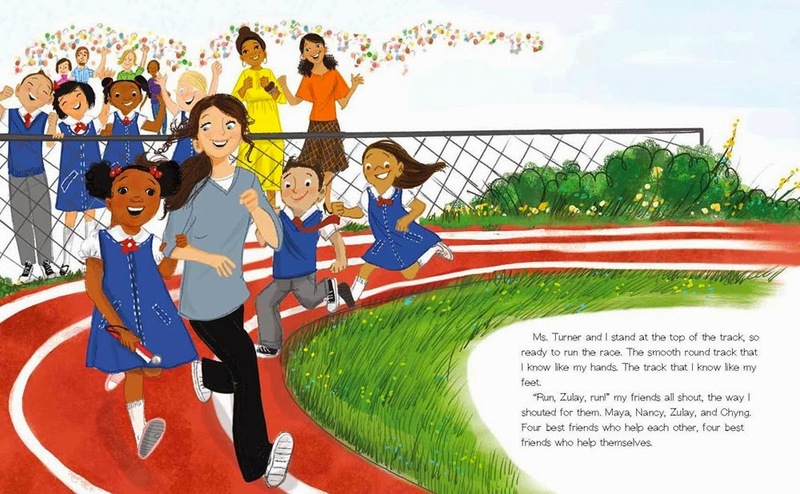 Zulay's spirit shines as she decides that she wants to run in the Field Day race around the track. She practices and works hard, and--just like Zulay's friends--my students cheered when she ran the final race. "'Run, Zulay, run!' my friends all shout, like I shouted for them." My students could definitely relate to how hard Zulay worked, how worried and uncertain she felt when things were difficult, and how excited she was at the end. The only detail they were a little unclear about is whether Zulay ran with Ms. Turner, as you see above, or by herself as it shows her when she crosses the finish line. 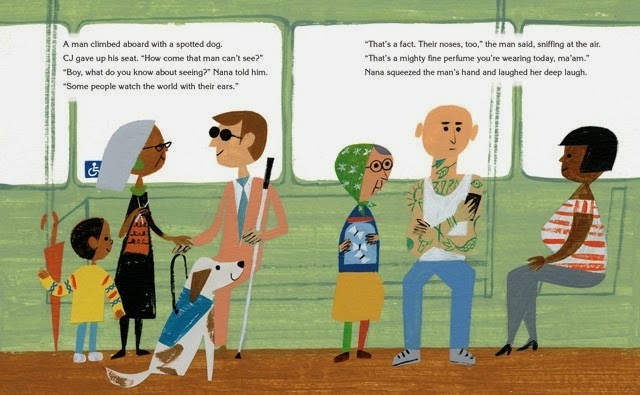 There are very few picture books about showing contemporary kids who are blind, so it is especially refreshing to see one with such a positive character and inclusive message. 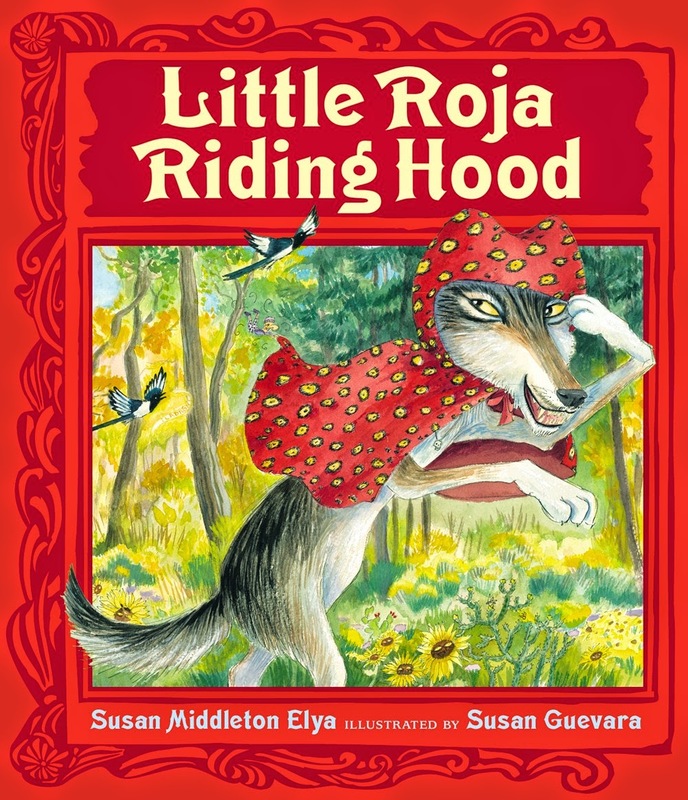 This week, kids will look at a big array of picture books finding examples of characters' expressions. We are excited to have a visit by Lisa Brown, picture book illustrator and author, who will talk with 3rd and 4th graders about the Art of the Picture Book. Lisa's characters are full of a wide range of expressions -- just take a look at her Tumblr, where she posts daily sketches. The review copy was kindly sent by the publisher, Macmillan, and we have already purchased an additional copy for our school. If you make a purchase using the Amazon links on this site, a small portion goes to Great Kid Books. Thank you for your support. Spending time together. A grandmother and her grandson. That love and friendship is what life's all about. I love how picture books can capture a small moment--and help us hold onto the small moments in our own lives. 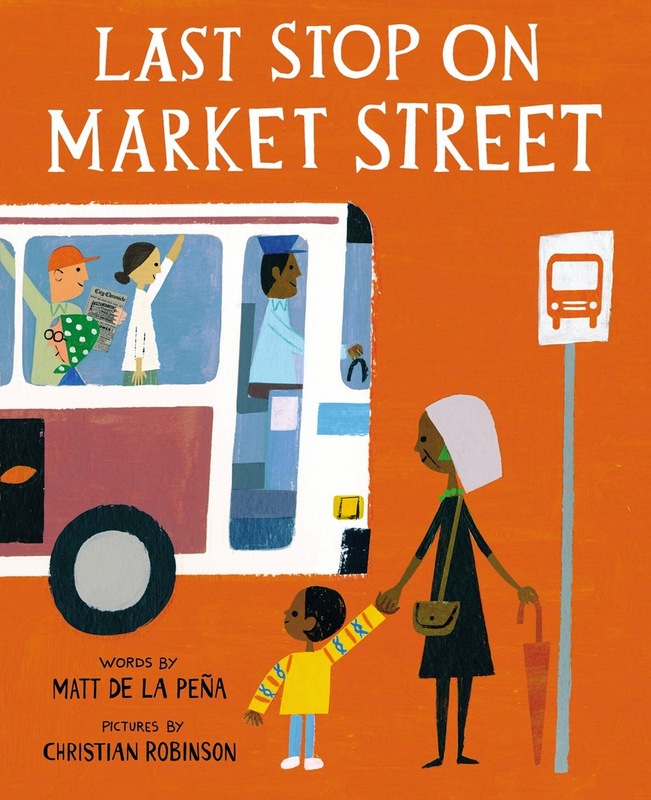 Matt de la Peña and Christian Robinson's wonderful picture book Last Stop on Market Street makes me smile every single time I read it--it's so filled with love, friendship and an appreciation for life, in such a real way. When CJ and his grandmother finish church, they head to the bus stop together. CJ doesn't want to wait for the bus, stand in the rain, or go places after church. "Nana, how come we don't got a car?" 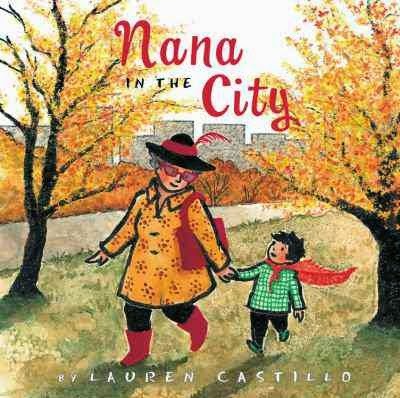 Nana gently chides him, really just planting seeds for how she sees the world. "Boy, what do we need a car for? We got a bus that breathes fire and old Mr. Dennis, who always has a trick for you." "Boy, what do we need a car for? We got a bus that breathes fire and old Mr. Dennis, who always has a trick for you." You see, it's really how you look at the world, the magic you can see there, and the people you meet along the way. When CJ asks why a man on the bus can't see, Nana tells him, "Boy, what do you know about seeing? Some people watch the world with their ears." "Some people watch the world with their ears." "Sometimes when you're surrounded by dirt, C.J., you're a better witness for what's beautiful." Matt de la Peña and Christian Robinson celebrate the relationship between CJ and his grandmother, and they help all of us see beauty in the small moments, where we never even thought to look. This is a book I look forward to sharing with a wide range of children. Young ones will feel the love between grandmother and grandson; older ones will see the messages that the authors are sharing. 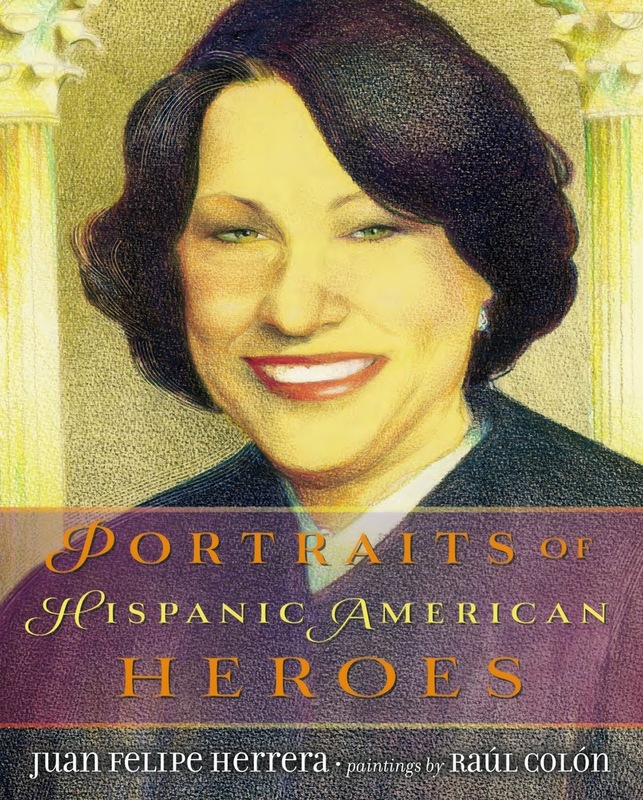 I know my students will especially love the illustrations, with such a wonderful range of people that look so much like the people we see every day walking in our city. The rich, full colors infuse the landscape and city scenes with warmth, community and happiness. I'm so happy to hear that this special book is now on the New York Times Bestseller list. Hooray! I've already purchased five copies to share with friends. 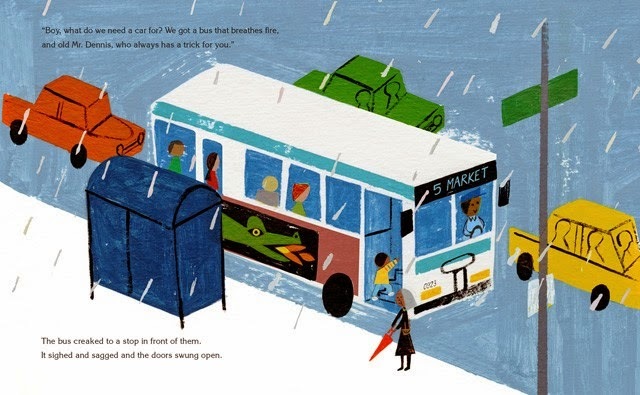 Illustrations from LAST STOP ON MARKET STREET written by Matt de la Peña. Illustrations © 2015 by Christian Robinson. Used with permission from G.P. Putnam's Sons / Penguin. The review copy was kindly sent by the publisher. If you make a purchase using the Amazon links on this site, a small portion goes to Great Kid Books. Thank you for your support. 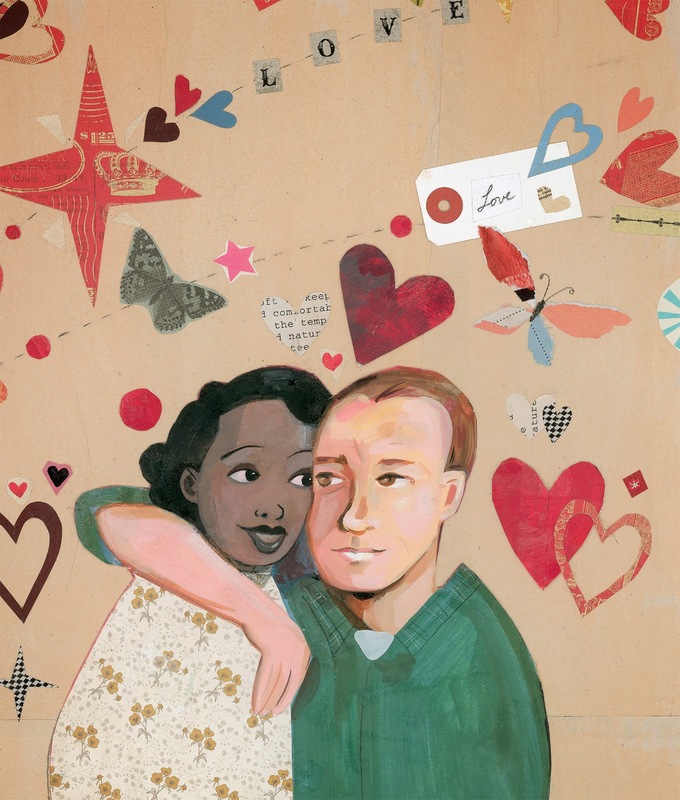 There are so many different ways into sharing The Case for Loving: The Fight for Interracial Marriage. The story centers around Richard and Mildred Loving, the interracial couple who challenged Virginia's laws forbidding interracial marriages and took their case all the way to the Supreme Court. You might approach it as a story of two people who stand up and fight for what they think is right--a book about courage, civil rights and fighting for change. Or you might see it as a way to start talking about race with young children, and the struggles one family went through not so long ago. Whichever you choose, this picture book makes a wonderful jumping off point for talking with kids about things that really matter. Richard Loving and Mildred Jeter fell in love in 1958, but it was against the law for them to get married in the state of Virginia--simply because they were different races. Although they were married legally in Washington, D.C., the local police arrested and jailed them when they returned to Virginia, charged with "unlawful cohabitation". In order to live together legally and safely, they had to leave their families and move to Washington, D.C.
By 1966, the Lovings decided that "the times were a-changing" and they wanted to return home to Virginia. They hired lawyers to fight for them, taking their case all of the way to the Supreme Court. The lawyers read a message from Richard: "Tell the court I love my wife, and it is just unfair that I can't live with her in Virginia,"
The Supreme Court unanimously agreed that it was unconstitutional to make marriage a crime because of race, and the Lovings moved back to Virginia to live "happily (and legally!) ever after." 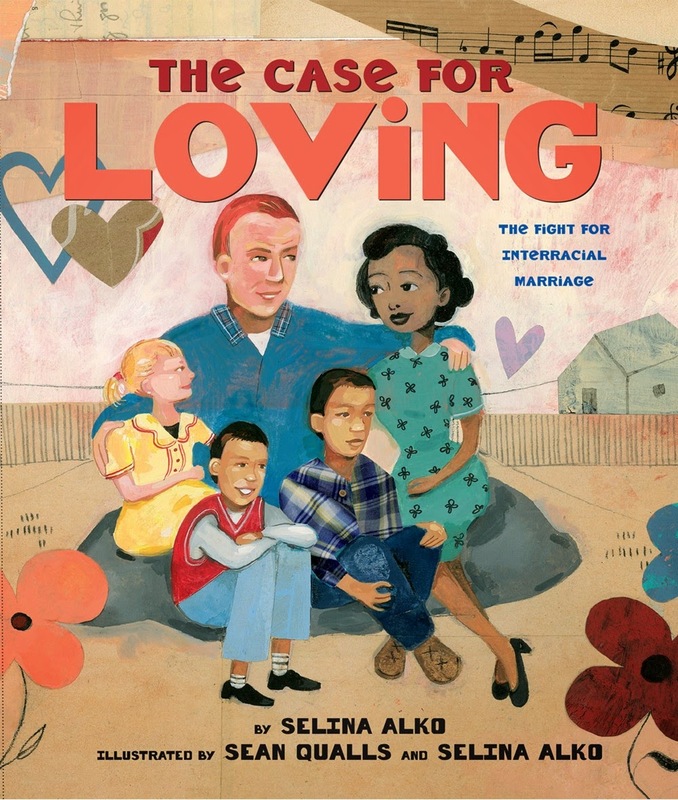 Selina Alko tells this story in a calm, straightforward way, helping children understand how different and difficult things were for interracial couples just 60 years ago. The illustrations show Richard and Mildred's love and strength, but the gentle tones and collaged hearts keep the spirit warm and positive. Alko and Qualls explain the special importance of this story: their journey as an interracial couple echoes the Lovings'. Their endnote adds weight and perspective. Five-to eight-year-olds begin to place value judgements on similarities and differences. They often rank the things in their world from "best" to "worst." They like to win and hate to lose. They choose best friends. They get left out of games and clubs, and they exclude others-sometimes because of race, ethnicity, and religion. When children begin school, their horizons expand and their understanding of the world deepens. We can no longer shelter them quite as effectively. Even for graduates of preschool or day care, attending elementary school means more independence in a less controlled environment. Children are exposed to a wider range of people and ideas. They also experience more bigotry! Between five and eight, children are old enough to begin to think about social issues and young enough to remain flexible in their beliefs. By the fourth grade, children's racial attitudes start to grow more rigid. Our guidance is especially crucial during this impressionable, turbulent time. Interesting food for thought, hmmm? To me, this underscores the importance of entering into these discussions with kids, asking what they notice, what they think -- prompting them to think about why and how they can keep their minds open. 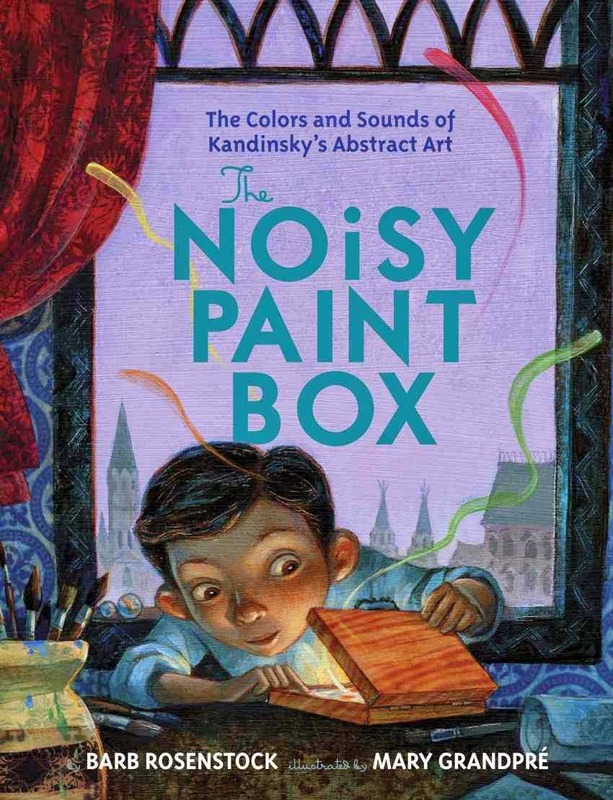 For more excellent nonfiction picture books, check out the Nonfiction Picture Book Challenge over at Kid Lit Frenzy. Today, Aly has a great selection of mini-reviews and links to other terrific blogs. Illustrations from THE CASE FOR LOVING Written by Selina Alko. 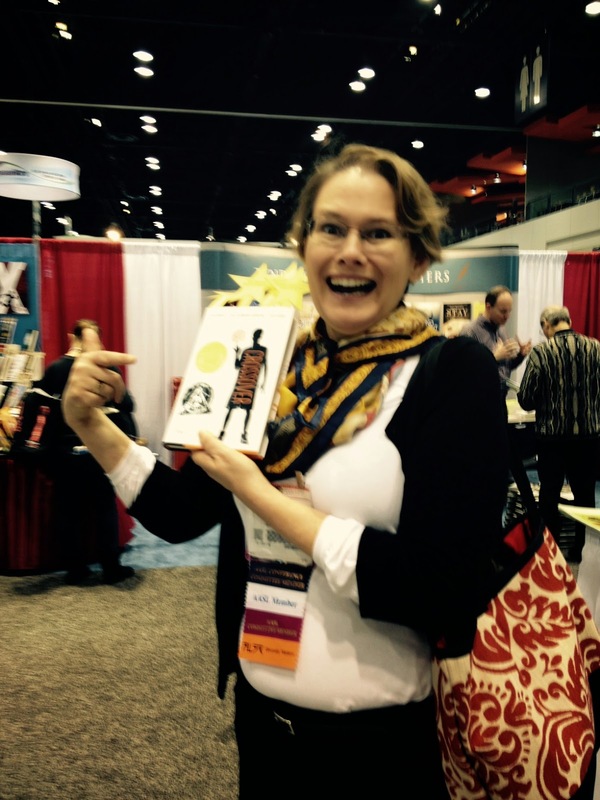 Illustrations © 2015 by Sean Qualls and Selina Alko. Used with permission from Arthur A. Levine Books / Scholastic. The review copy was kindly sent by the publisher Scholastic. If you make a purchase using the Amazon links on this site, a small portion goes to Great Kid Books. Thank you for your support. 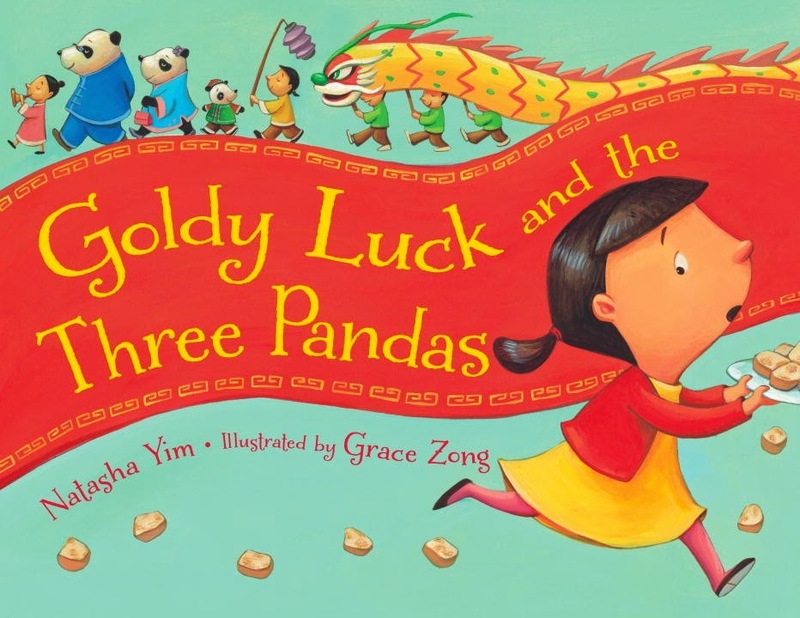 I'm so happy to share Goldy Luck and the Three Pandas this week -- our kindergartners and 1st graders are excited about Chinese New Years (which begins on Feb. 19th this year), and they'll also love the way Natasha Yim spins the Goldilocks story. One Chinese New Years, Goldy's mother asks her to visit their neighbors, the Chan family, to wish them "Kung Hei Fat Choi" and share special turnip cakes with Little Chan. "He never shares with me,' Goldy muttered," but mother reminds her that it is the right time to wash away old arguments or she'll have bad luck. Goldy knocks on the Chan's door, but no one is home. She pushes open the door just to peek and tumbles in, spilling the cakes and making a mess. 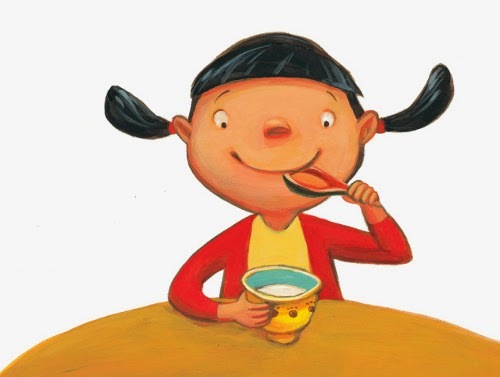 From there, students will have fun recognizing all of the Goldilocks elements: Goldy finds three bowls of congee (finishing the last), three chairs (breaking the third), and then three beds (falling asleep in Little Chan's futon that's "just right"). I especially love the way Natasha Yim and Grace Zong incorporate elements of both Chinese New Years and the Goldilocks tale. Kids will love spotting all the different references. But even more, I love the way Yim changes up the ending. Goldy runs away embarrassed, but then she thinks about what she's done and goes back to help the Chan's put things back together. It's a moment that I appreciate -- we all make mistakes, but it's what we do afterward that really matters. The review copy was kindly sent by the publishers, Charlesbridge Books. If you make a purchase using the Amazon links on this site, a small portion goes to Great Kid Books. Thank you for your support. 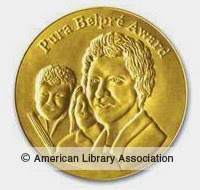 Each year, I look to the Pura Belpré Awards with joy. 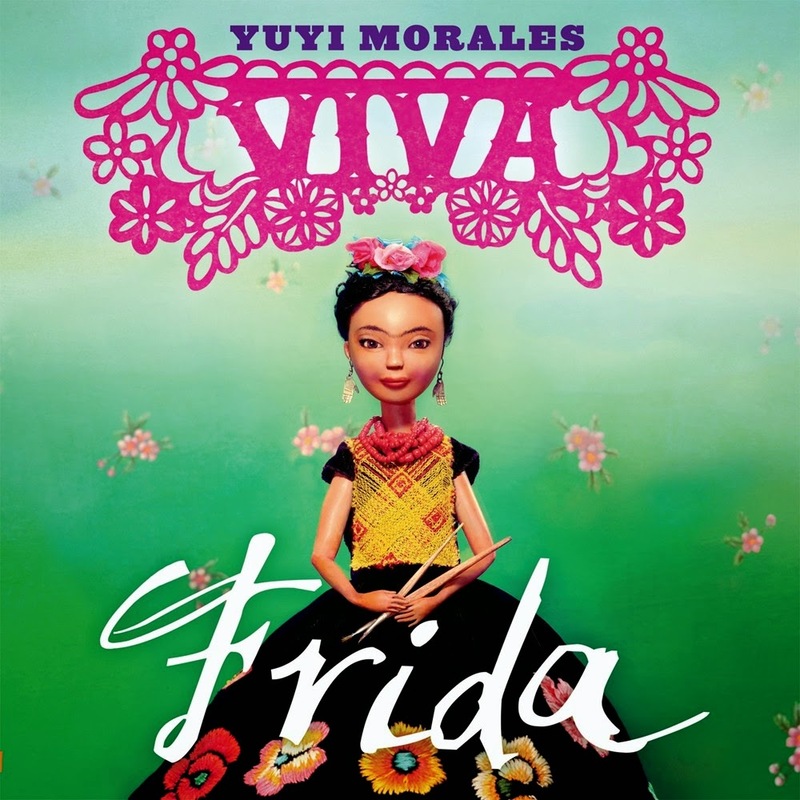 These awards celebrate the Latino cultural experience in books for children. Year after year, this committee selects books that speak to my students, both affirming my students' experiences and providing a window into others' cultures. Each year, I discover new books through these awards and celebrate ones that are already favorites. Please seek out and share these excellent books. Early review copies were kindly sent by the publishers Penguin, Abrams, Macmillan, and Chronicle Books. We have purchased additional copies for our school library and classrooms, and we will continue purchasing more for gifts. If you make a purchase using the Amazon links on this site, a small portion goes to Great Kid Books. Thank you for your support. 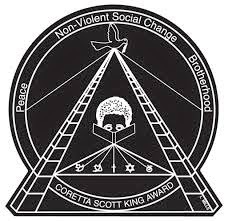 "The award commemorates the life and work of Dr. Martin Luther King, Jr., and honors his wife, Mrs. Coretta Scott King, for her courage and determination to continue the work for peace and world brotherhood." 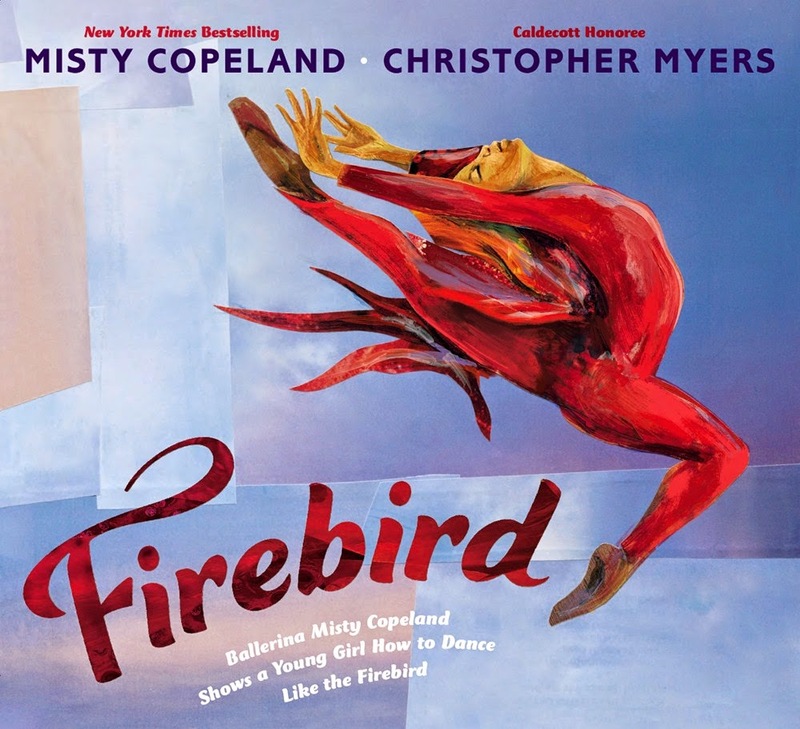 Firebird, illustrated by Christopher Myers and written by Misty Copeland. In this stirring, beautiful picture book, Copeland creates a conversation between a young girl who dreams of dancing and herself as a professional ballerina (my full review) Myers illustrations are full of vibrant, saturated colors and help children visualize a story as they listen to Copeland's poetic text. I read Firebird today with 2nd graders -- Jeehyun said, "It's like it was showing the young girl's life cycle," as she grew up and followed her dreams. I smiled, as we thought back to Jeehyun in kindergarten and wondered what advice she would have to herself as she was just starting school. It was a magical moment to share. Inspiring, for ages 6-10. 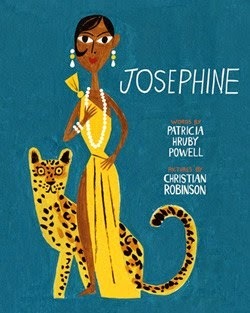 Josephine: The Dazzling Life of Joesphine Baker, illustrated by Christian Robinson and written by Patricia Hruby Powell. I adore this beautiful biography that Patricia Hruby Powell & Christian Robinson created celebrating Baker's life and work (see my full review). Christian Robinson captures Josephine's movement and playfulness with his gorgeous acrylic illustrations. 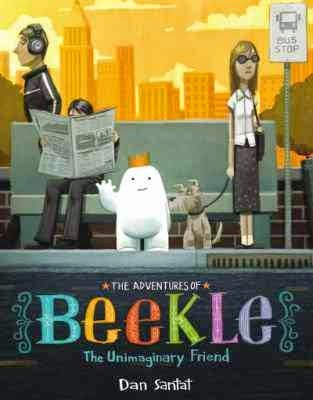 Savor this long picture book biography over several sittings -- and notice how the pictures and words play off each other. For ages 8-12. 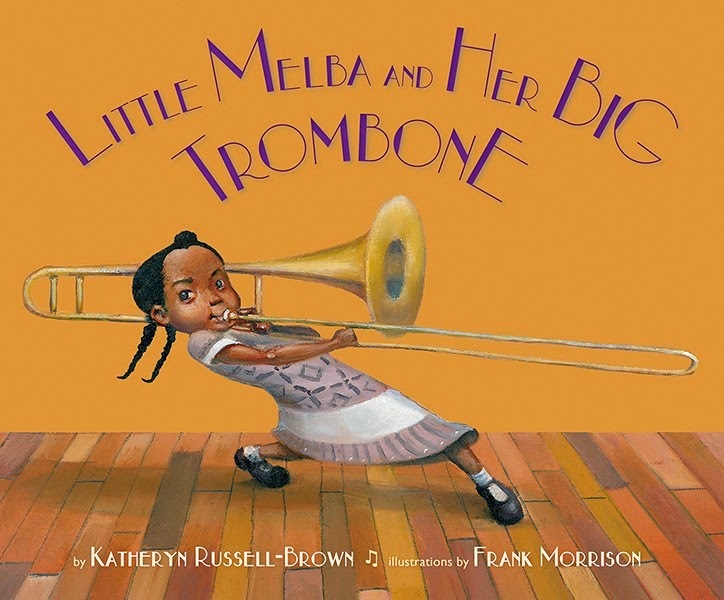 Little Melba and Her Big Trombone, illustrated by Frank Morrison and written by Katheryn Russell-Brown. As Kirkus writes, "Bewitched by the rhythms of jazz all around her in Depression-era Kansas City, little Melba Doretta Liston longs to make music in this fictional account of a little-known jazz great." Kids love the exaggerated illustrations that brim with humor, sass and verve--just like I imagine Melba's trombone playing did. 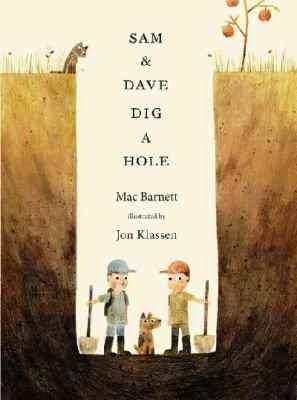 A great picture book biography, for ages 4-8. Brown Girl Dreaming, by Jacqueline Woodson, is a moving, evocative memoir in verse that paints a picture of what it was like to grow up black and female in the 1960s and 1970s (see my full review). This book was especially meaningful to several of my African American students, especially girls, who could relate to Jackie's experiences. 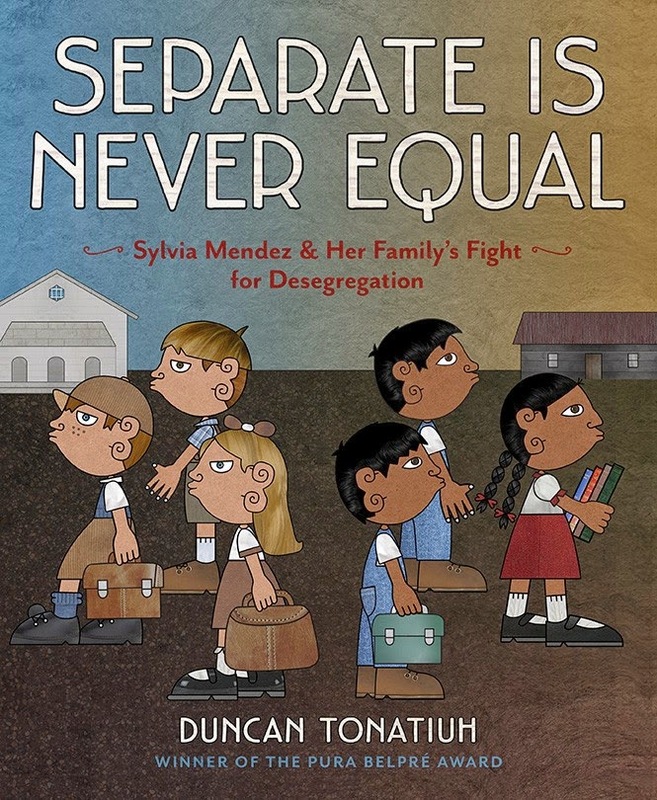 This powerful book will now be decorated with four medals: the National Book Award, the Newbery Honor, the Coretta Scott King Award, and the Sibert Award for nonfiction. Excellent and outstanding in so many ways, best suited for ages 10-14. 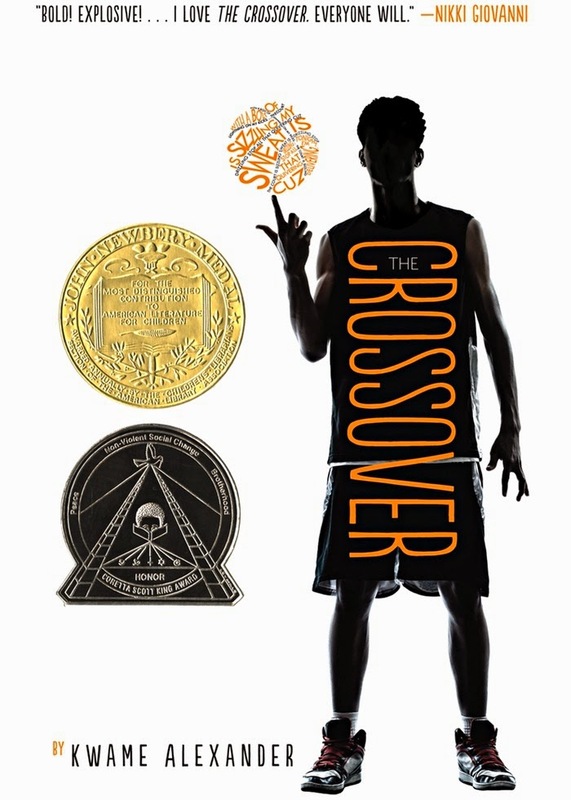 The Crossover, by Kwame Alexander, was recognized for its portrayal of a close-knit African American family, loving and supportive but also rife with tension between the brothers. As you know, my students are **huge** fans of The Crossover. As I said to a friend when I first read it, I love how the characters' African American identity is an important part of the book, but not an issue in the story -- it's just part of who they are. Don't BOTH of those medals look fantastic on this cover? Fantastic for ages 9-14. 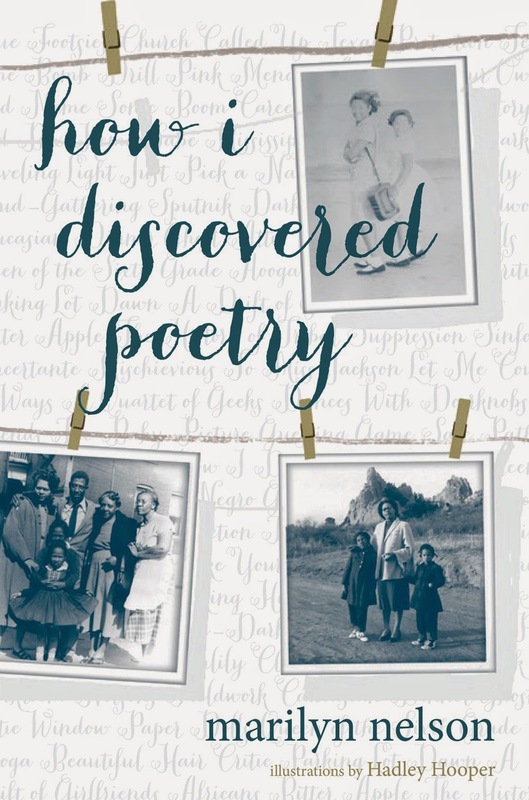 How I Discovered Poetry, by Marilyn Nelson, is memoir in verse that is based on Nelson's experiences growing up as a daughter of one of the first African-American career officers in the Air Force during the 1950s. 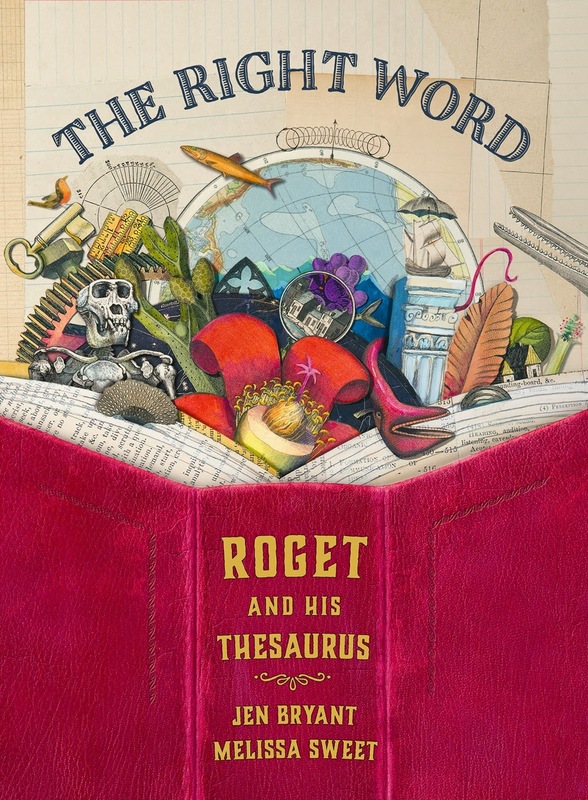 Publisher's Weekly calls this "an intimate perspective on a tumultuous era and an homage to the power of language." To learn more, listen to this NPR interview with Nelson. I have not read this or shared it with students, so I'm not quite sure if it's best suited for ages 12 and up, or would be a good fit for our 5th graders. 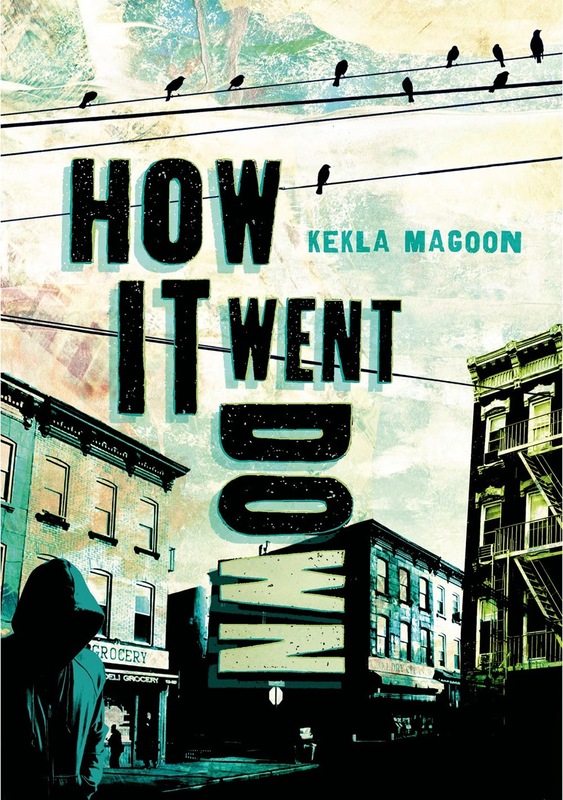 How It Went Down, by Kekla Magoon, is a gripping novel for teens that is undeniably relevant to issues our society is grappling with around the country. As Publisher Weekly writes, Magoon "offers multiple, contradictory perspectives on the shooting of an African-American youth. No one disputes that 16-year-old Tariq Johnson was shot on the street by Jack Franklin, a white gang member, but the motives of both killer and victim remain fuzzy, as do the circumstances surrounding the shooting." While I have not read this, I am a big fan of Magoon's previous work and know this will be an intense and full of raw emotions, for ages 14 and up. 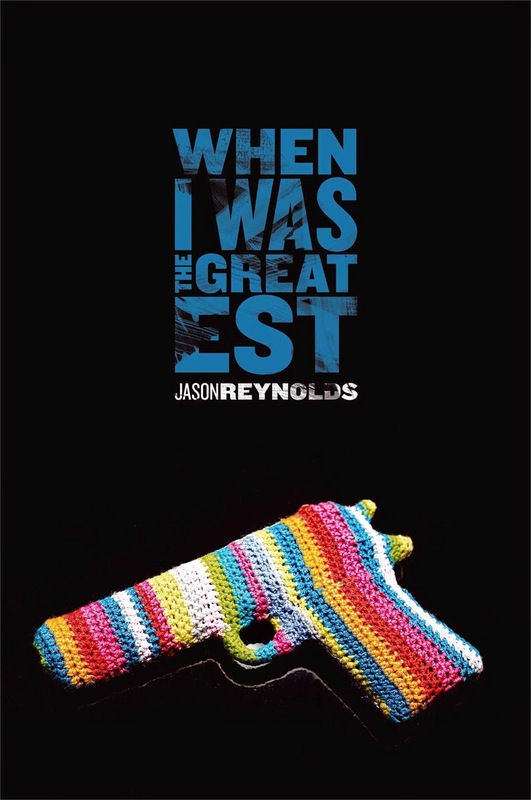 When I Was the Greatest, by Jason Reynolds. I have not read this, but friends are raving about this engaging story of urban teens Ali, Noodles and Needles. As the award committee writes, "In an authentic contemporary voice, Reynolds focuses on the importance of family, the acceptance of responsibility and the obligations of friendship and portrays a likeable teenager learning how to be a good man." Recommended for ages 12 and up. Please seek out and share these books with kids in your life. They are each truly special. Early review copies were kindly sent by the publishers Penguin, Houghton Mifflin Harcourt, Lee & Low, and Chronicle Books. We have purchased additional copies for our school library and classrooms, and we will continue purchasing more for gifts. If you make a purchase using the Amazon links on this site, a small portion goes to Great Kid Books. Thank you for your support. 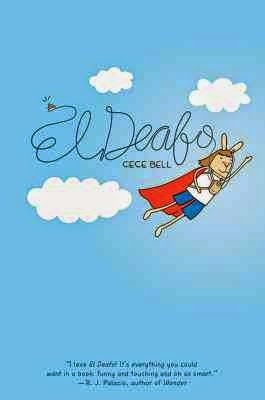 “El Deafo” written and illustrated by Cece Bell. 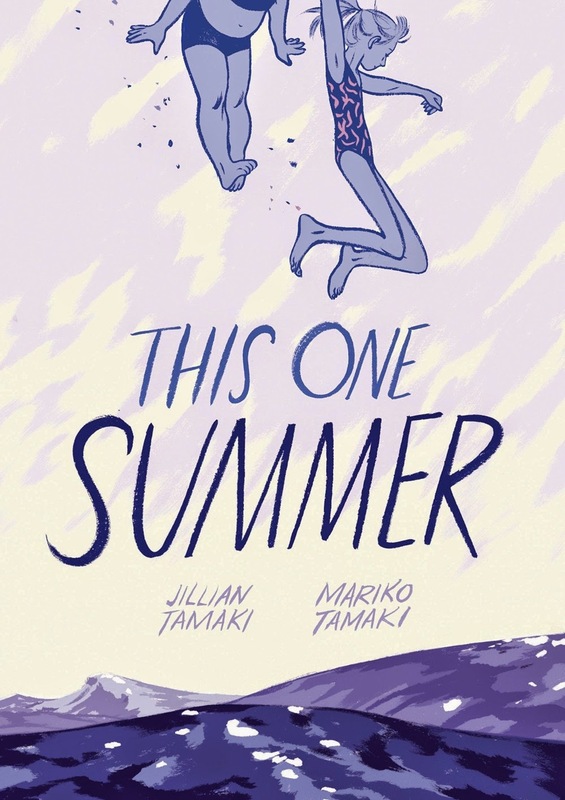 For the first time, a graphic novel has won a Newbery Honor, and my students adore this. They love graphic novels, and El Deafo soars to the top on every measure. Cece shares her memoir, growing up deaf after suffering meningitis. My students completely relate to Cece's character, even though they have not gone through exactly the same experiences. She brings them right into her world, conveying her thoughts and feelings so well through words and comics. Please seek out this outstanding, very special story. 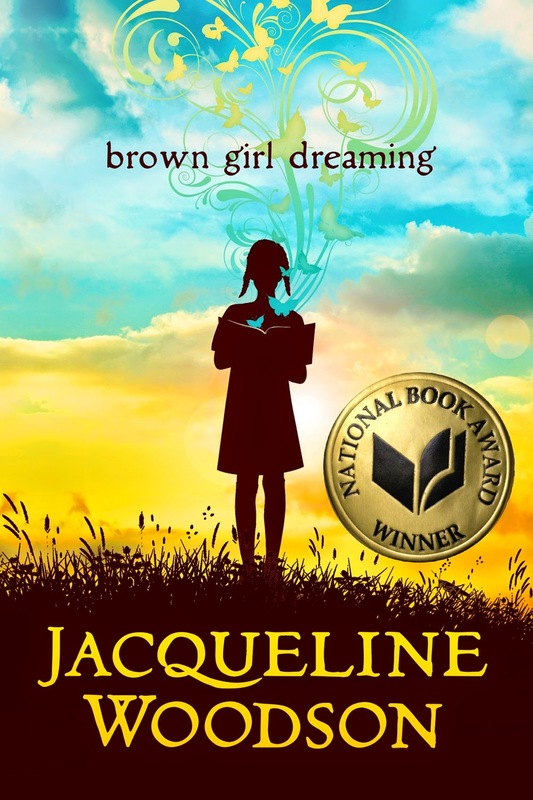 “Brown Girl Dreaming,” written by Jacqueline Woodson. 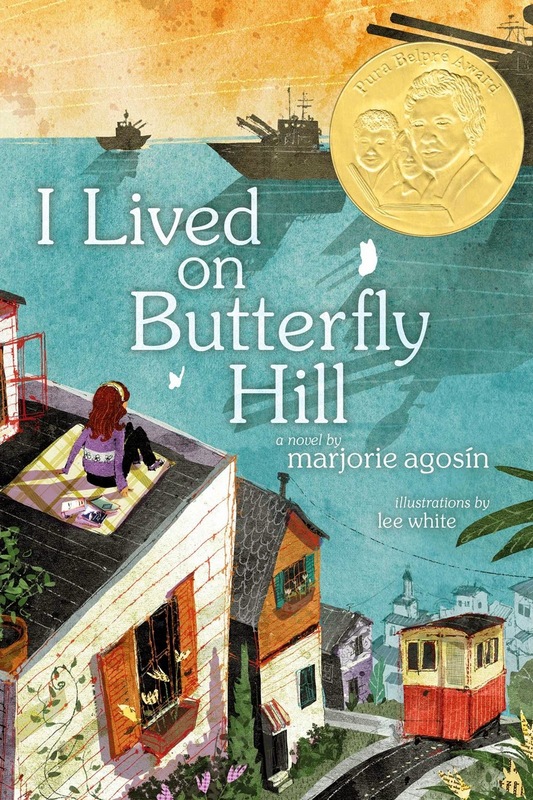 This memoir told in verse drew many of my students in, helping them see Jackie's experiences growing up in the 1960s and also showing them how some of her experiences were similar to their own. I'll never forget the way Elani and Aleecia came in after reading it together, just glowing and saying, "It's like WE were in the book." 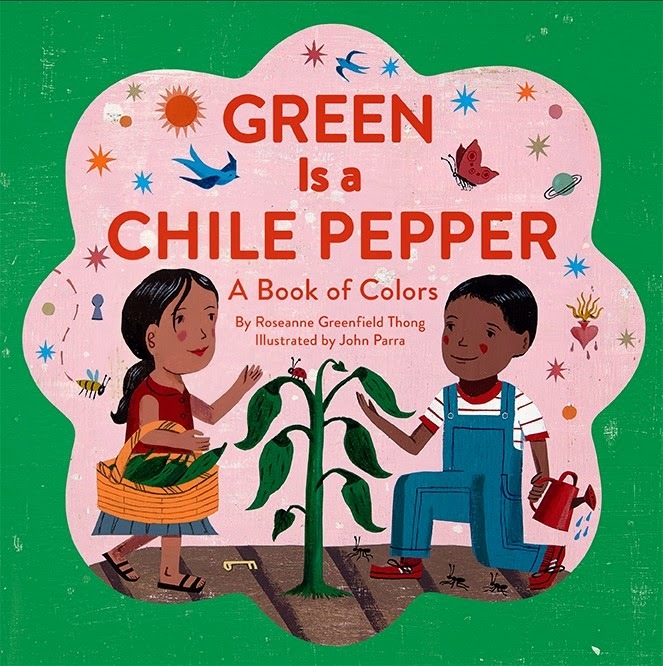 Woodson crafts her verse so differently than Alexander and tells her memoir in such a different way from Bell -- I love that we're showing our children that there are so many different ways you can live in the world. Your goal is to be the best YOU that you can be. I am also thrilled that these books are so accessible to children. Not only are they distinguished in their literary merit, they also are respectful of where children are developmentally, what they bring to the reading experience. Kwame Alexander talked with us about how he knew some kids could enter a novel in verse more easily than dense text -- he wanted to write a book that invited kids into a the story, but once they were there provide them with a nuanced, layered, powerful story. And man, does he do that. Because his language is so accessible, kids can enter the conversation and then talk deeply about all sorts of literary devices the author used, the messages he's conveying, the journey his characters go through. Check out some of Emerson students' discussions and thoughts on all our Mock Newbery books. I can't wait to share these titles with even more readers. My heartfelt appreciation goes out today to all the authors who are writing books for kids. They put so much heart, soul and thought into their craft. It makes a tremendous difference in kids' lives, finding books that speak to them. My heartfelt thanks also goes out to the whole children's literature community, from librarians who spend countless hours on committees evaluating and discussing books, to publishers who take incredible risks to bring stories into our hands, to booksellers who help get books into the hands of as many readers as possible. This is a very special community. Early review copies were kindly sent by the publishers Houghton Mifflin Harcourt, ABRAMS, and Nancy Paulsen/Penguin Books for Young Readers. We have purchased additional copies for our school library and classrooms, and we will continue purchasing more for gifts. If you make a purchase using the Amazon links on this site, a small portion goes to Great Kid Books. Thank you for your support.